easily have been taken in the canyons of Malibu or Topanga. This entry was posted on May 25, 2005 by somuchworldsolittletime. 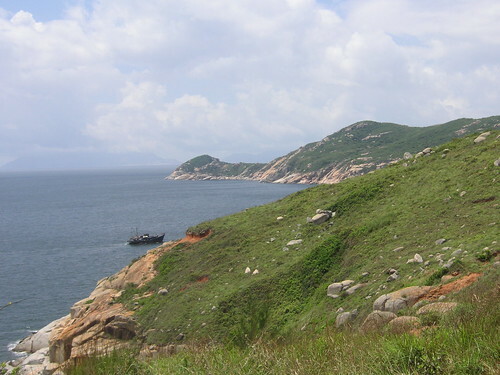 It was filed under Hong Kong and was tagged with Hong Kong Outer Islands, Lamma Island.